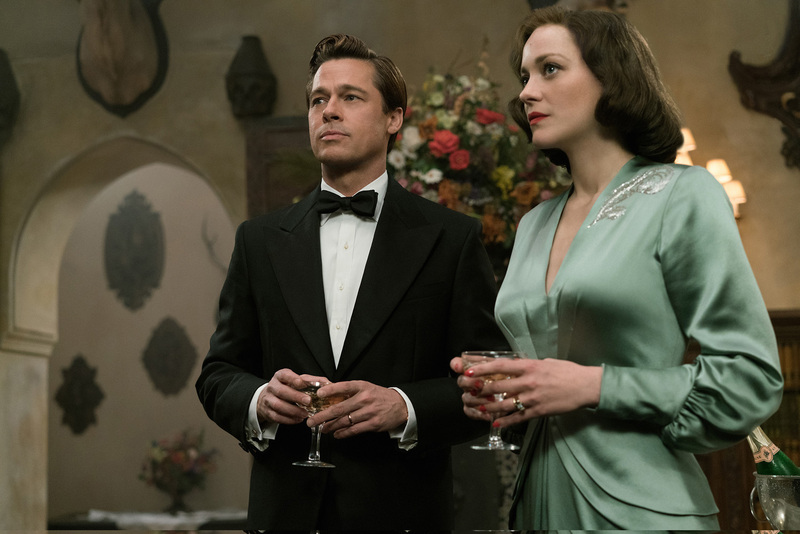 Paramount Pictures has unveiled a new, full-length trailer for Oscar-winning Forest Gump and Back to the Future filmmaker Robert Zemeckis’ World War II thriller, Allied. Check out the trailer below and watch the film when it opens nationwide on November 23. Written by Steven Knight (“Eastern Promises,” “Locke”), the film stars Brad Pitt, Marion Cotillard, Lizzy Kaplan and Matthew Goode.